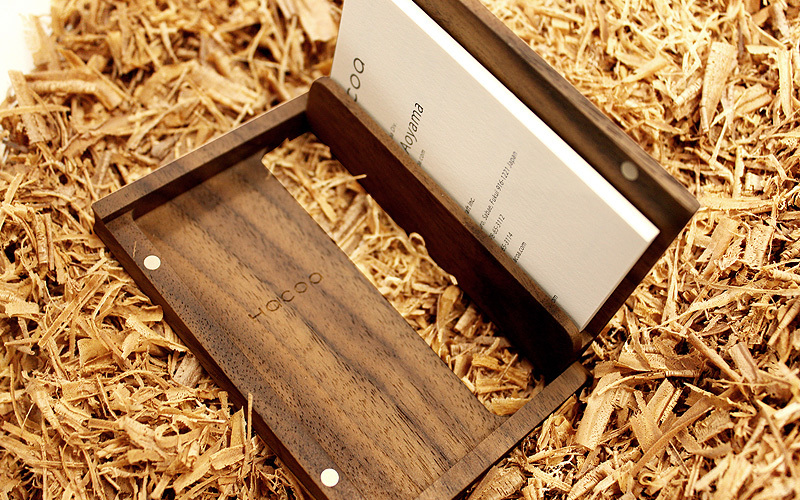 Simple design of our original card case with magnetic closure features an organic aesthetic and refined style. 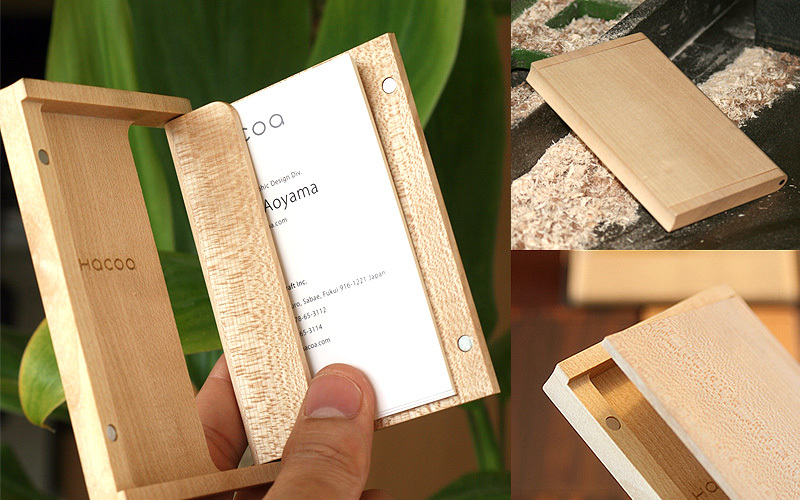 Fine craftsmanship enables its smooth joint and slim form leaving enough space for approximately 16 to 18 business cards. 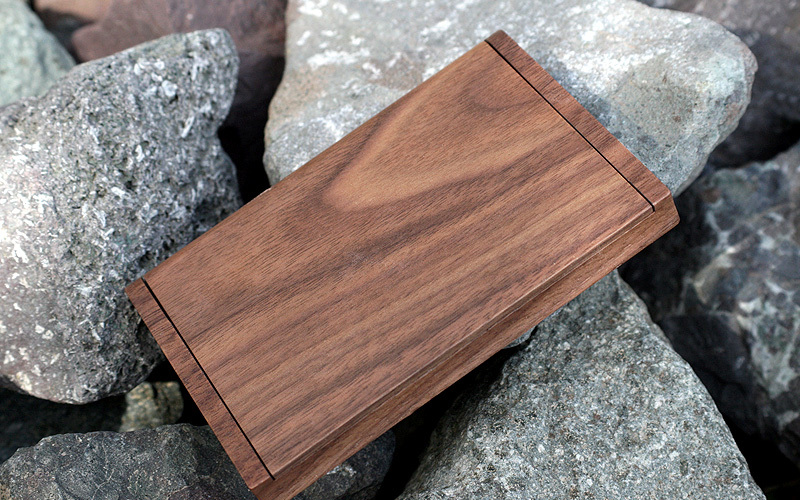 Try hearing the satisfying 'click' as you close the case.